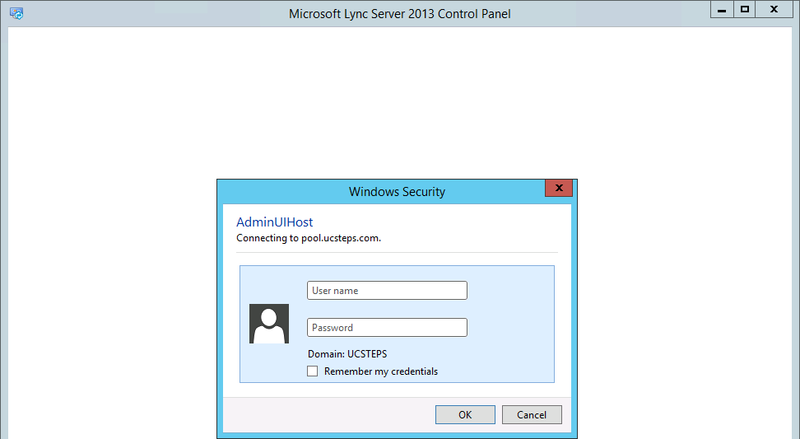 Always that you will open Lync Control Panel, a windows appears asking user and password. You already tired about it, so, how can I solve this? 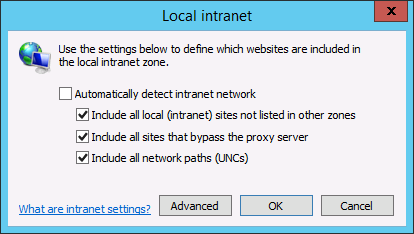 So, to it don’t do asking always that you open Lync Control Panel, you can add the address of your pool in the Local Intranet. 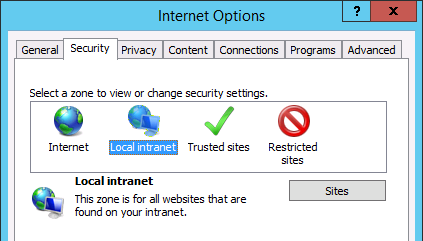 But remember, doing it, the user that you did logon, will be used.